From breaking colts to lead and sale prepping, to driving and riding for the show ring in every discipline, Sunrise Stables is prepared to bring your prospect along with care and attention. We are well connected with many nationally known World Champion trainers and we have an excellent reputation for starting quality stock that can go on to win at the highest levels. Not sure exactly what kind of potential you have? We can help! Bring your youngster to us for a 30-60-90 day evaluation and we’ll help you determine their possibilities. At Sunrise Stables, we know that it takes diligence and follow up to market your horses. Prompt requests to inquiries, including representative photographs and videos to attract buyers are musts. We also utilize the best vehicles to promote your horses for sale, including the highly successful sales venue MorganShowcase.com, and print ads or flyers when practical. Networking is a crucial component and we are serious about reaching out to our peers and assisting them in finding just the right horse for their clients. 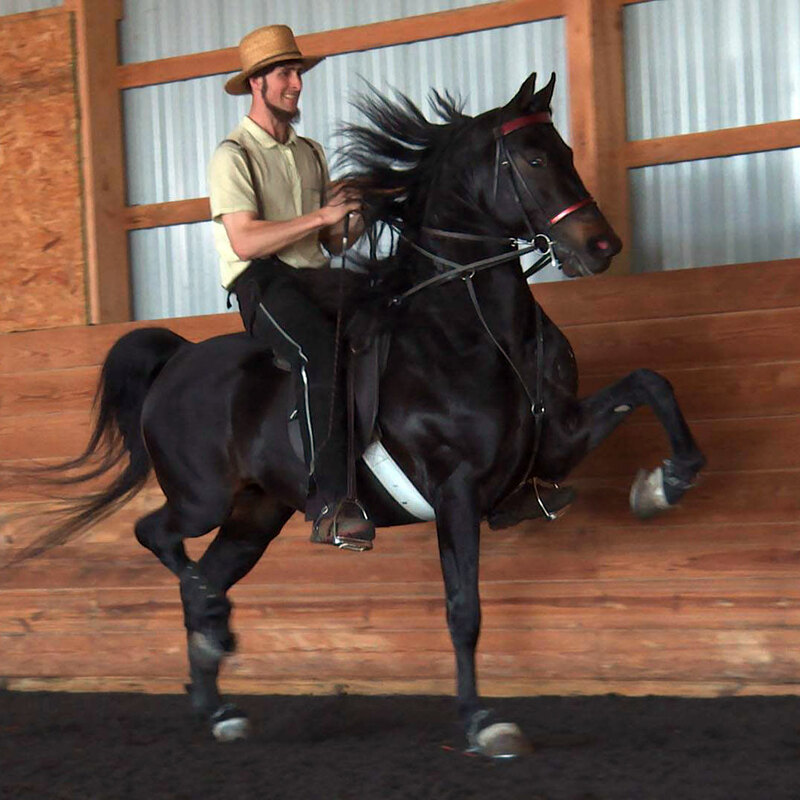 When that horse is one of OUR horses, it’s especially rewarding. We are known for being honest and forthcoming about the horses we represent, so we enjoy a good success ratio in selling our horses that come into the barn for training and marketing.